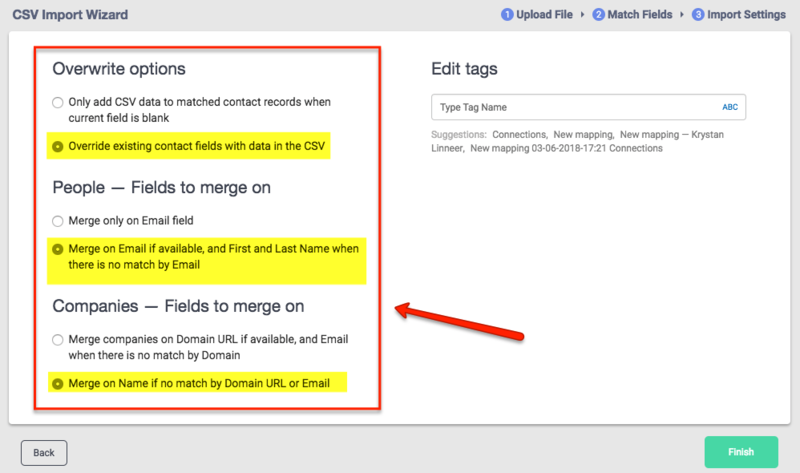 Before you delete custom fields that will affect all contacts who have that field, consider this alternative! 2. "Select All" to export these contacts. Your custom fields will export too. 3. In the CSV file, remove the unnecessary fields or change your custom field entry to whatever you desire. 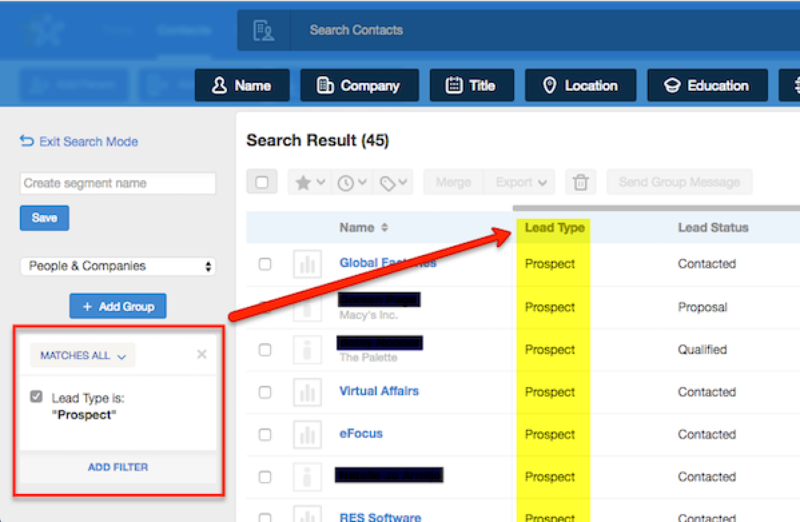 Now all your contacts with the custom field will set to the new values you created in your CSV file! Please note, if the Custom Field you are changing is a "select box" Custom Field (the Lead Details fields are an example of this), you will need to ensure that the dropbox values exist in Nimble in Settings >> Data Fields before re-importing your file to Nimble. The values in your select box custom field will also need to match the values in your CSV file by letter case. This means that if you have "Trade Show" listed as a value under Lead Source in Nimble, your CSV file will also need to have "Trade Show" listed under your Lead Source column with the capital "T" and "S", or the information cannot be imported.